Rifton Footboard for HTS - The footboard supports the client’s feet at the optimal height and angle. The footboard adjusts to five heights in 1” increments and offers four angle settings. 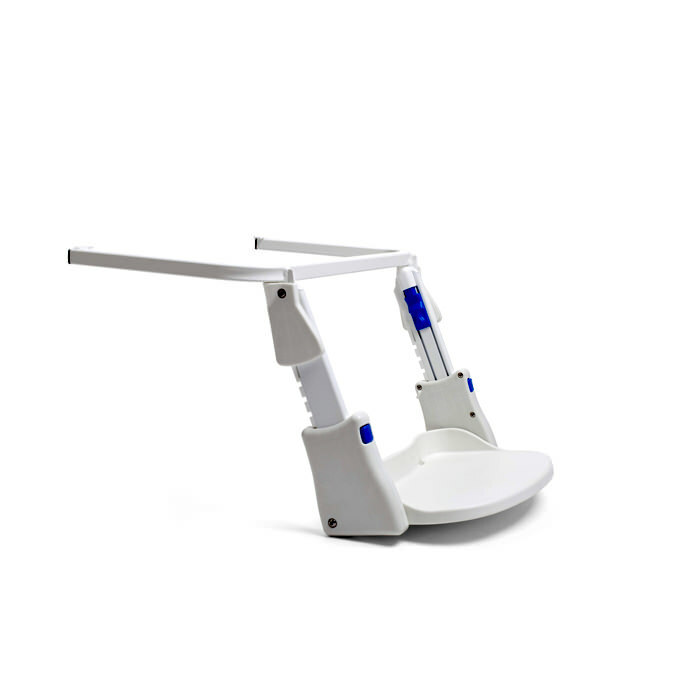 The footboard can be flipped up to allow the client room for sit-to-stand transfers.